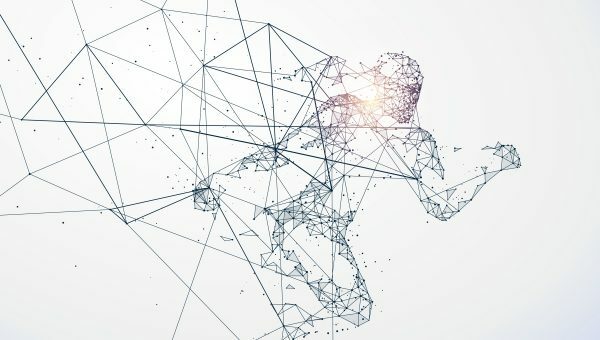 As Victoris (the sports innovation consortium at Ghent University) is becoming more and more active in the domain of sports technological innovation, it decided to become part of EPSI, the European Platform for Sport Innovation. EPSI is a base-networking organization within Europe that strives for a more innovation-friendly environment for the EU’s sports industry. 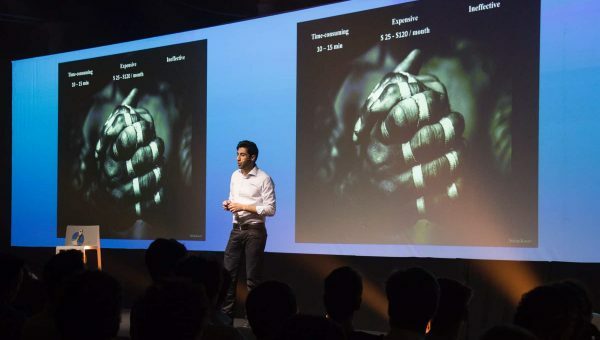 It has embraced a cross-sectoral approach, which covers the health, economic, social and cultural dimensions of sport, and it has cooperated with a growing number of partners, including universities, research institutes, clusters, industries and organizations. 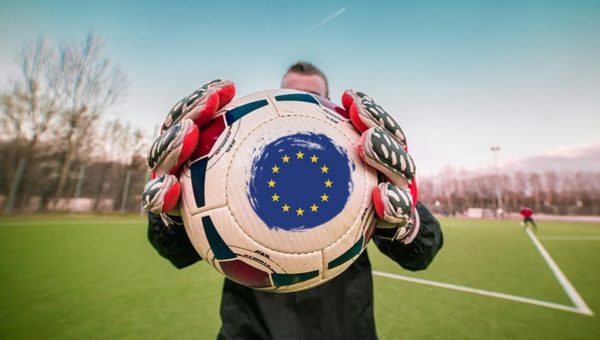 By being part of EPSI, we support the work to put sport on the agenda at the EU level, extend our international network and help in the creation of new project and business opportunities. 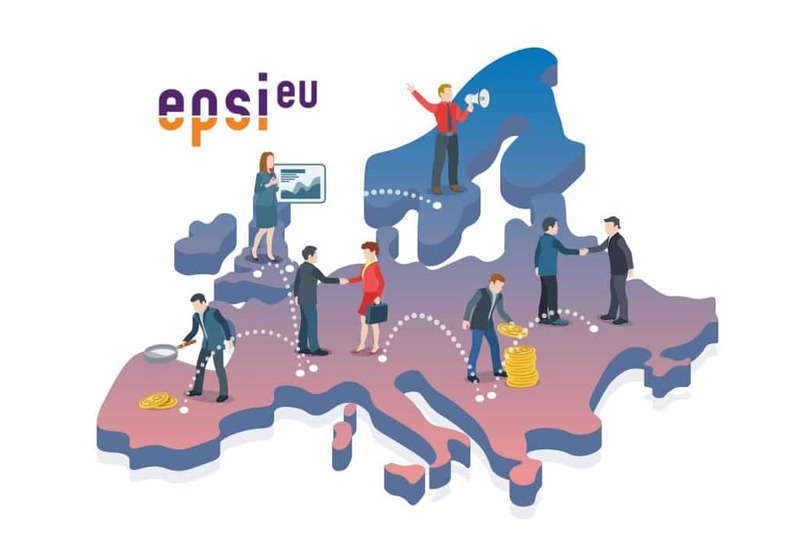 EPSI has recently been successful in setting sport as a thematic area under ‘Smart Specialisation for Industrial Modernisation’ which is an initiative launched by the European Commission and Directorate General Regio in order to allocate more funding opportunities for this sector. It also published the “Strategic Research and Innovation Agenda” last year, which gives on overview of the sport innovation domain and its links with other sectors such as ICT, Heath, Tourism and Transport. EPSI is organizing its 6th Conference on November 21st in Brussels.